We are members of the Luxury Marketing Group which was founded in 2008. The group is comprised of top producing agents who specialize in upper end residential properties, estates, ranches, land and vineyards throughout the Northern California Wine Country. 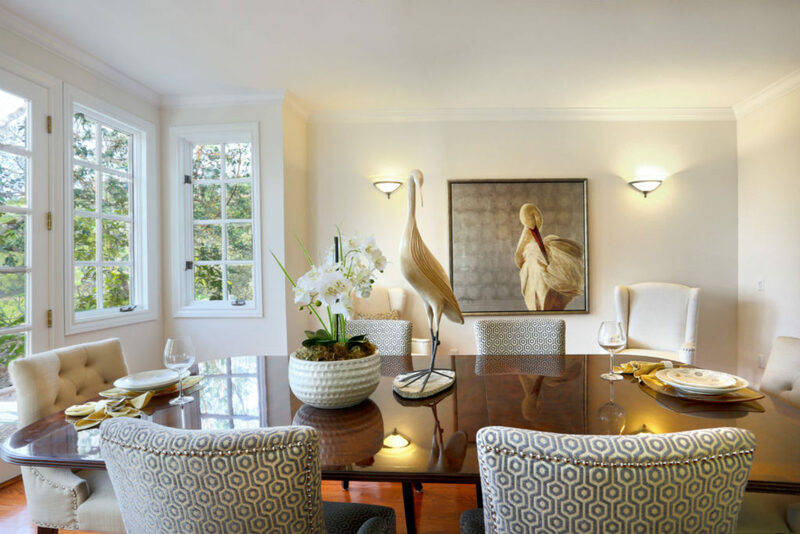 The group meets monthly to discuss current market trends and to tour new listings typically before they come to market. The purpose of the group is twofold: agents tour the most important high end properties to enhance the agent’s market knowledge and to allow the agents to provide comprehensive feedback to the listing agent in order to assist with the sales and marketing of the property.